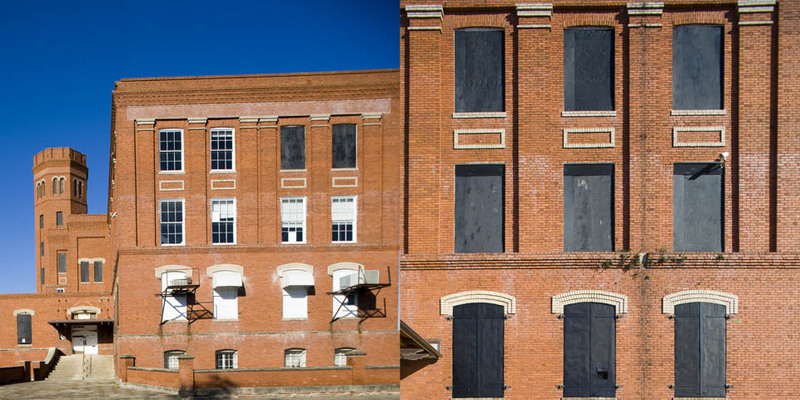 The 49,300 square foot Samuel L. Davis cigar factory was built in 1905. Notice the tall tower on this factory. Only two other factories have towers and both of them, unlike this factory, are clock towers. Unfortunately, this factory is currently abandoned. Inside the tower is an old water tank that was once used for the fire sprinkler system. Interesting, I always wondered what purpose the tower served. According to the property appraiser’s website, it was purchased in 1994 for $275,000 by JMC Property Investments Inc.
Also, the Tampa Bay Times wrote an article about how the Tampa City Council voted to not force landmark status on historic cigar factories.